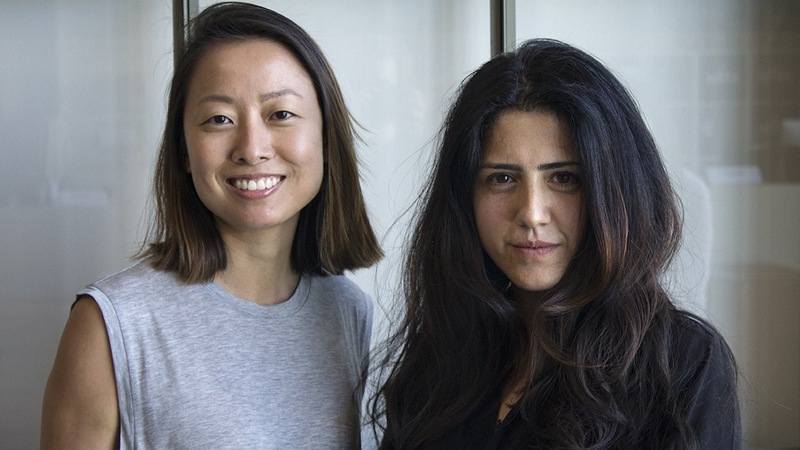 Mill+ is pleased to announce the promotion of Clarice Chin and Manija Emran to Creative Director in the Los Angeles studio. Chin, a graduate of Carnegie Mellon University, has a decade of experience in commercials, film, print and broadcast with a creative vision inspired by contemporary art, fashion and graphic design. Her widely celebrated work includes multiple Google Play campaigns, the AICP 2014 Opening and Category Titles and the interactive 'Exhibit: Growth' for Umpqua Bank, and has been recognized by D&AD, AICE and The One Show. Emran, with a meticulous eye for detail, is universally recognized for her award-winning hand-produced title sequences for 'We Are The Giant', 'Manhunt' and 'Snow White And The Huntsman' alongside the acclaimed 2013 and 2014 Show Packages for The Academy Awards. With a portfolio that covers all facets of design, Manija has been honored by Art Director’s Club, One Show, D&AD and named amongst Art of the Title’s Top 10 Women of Title Design. “I’m so happy to see Clarice and Manija step into this role. They’re exceptionally talented and I’m excited to see what they achieve next."